This orphange was set up, in Beddington Park, Sutton near Croydon, in 1762. The girls were trained to take in jobs in domestic service once they had left the orphanage. 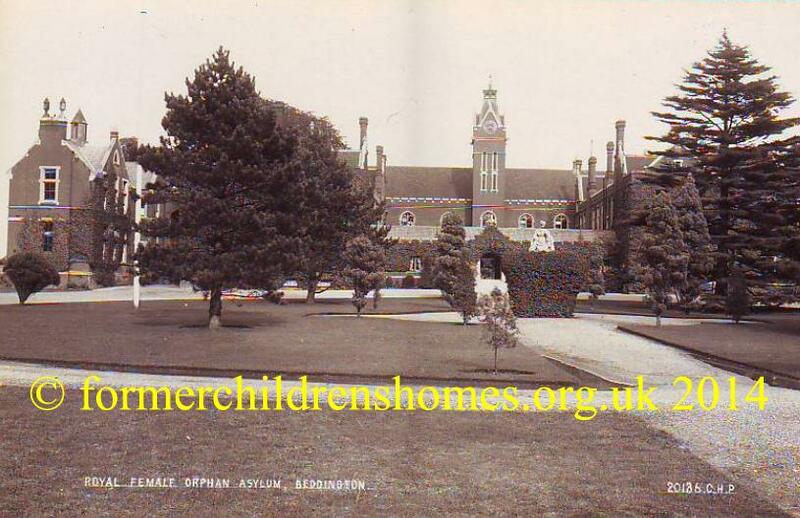 The orphanage achieved its 'royal' title some time after 1900. NB. Not all of these records will be open to the public. Please see our guide to accessing records.